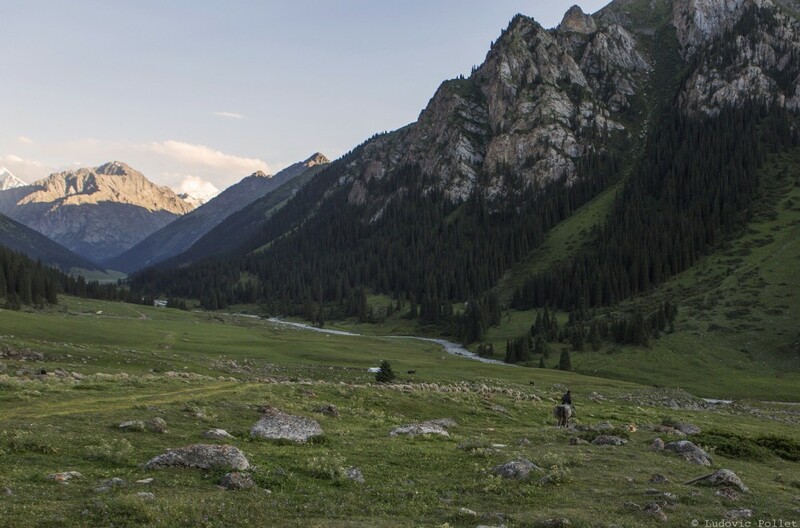 Considered as the cradle of wine, the Caucasus region never ceases to surprise us. Among these countries, Armenia has unfortunately long been an outsider. 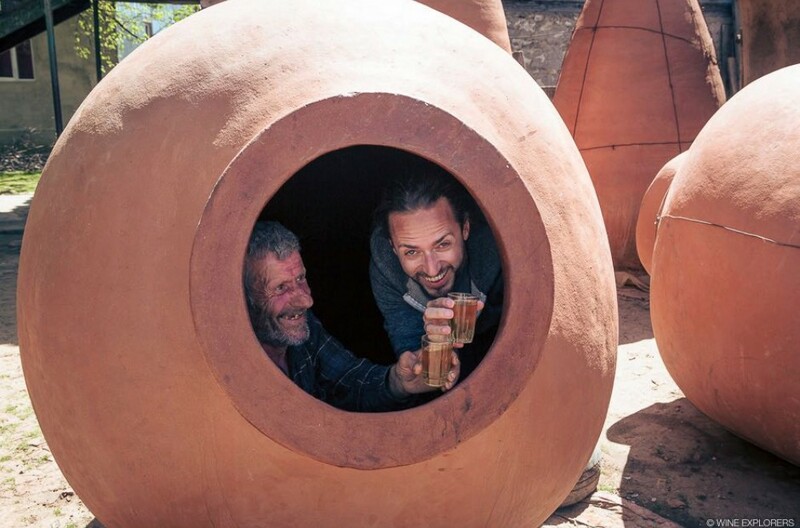 Based on a thousand-year-old viticultural history – including the oldest amphorae in the world found to date in the cellars of Areni, dating back to 4,000 BC. 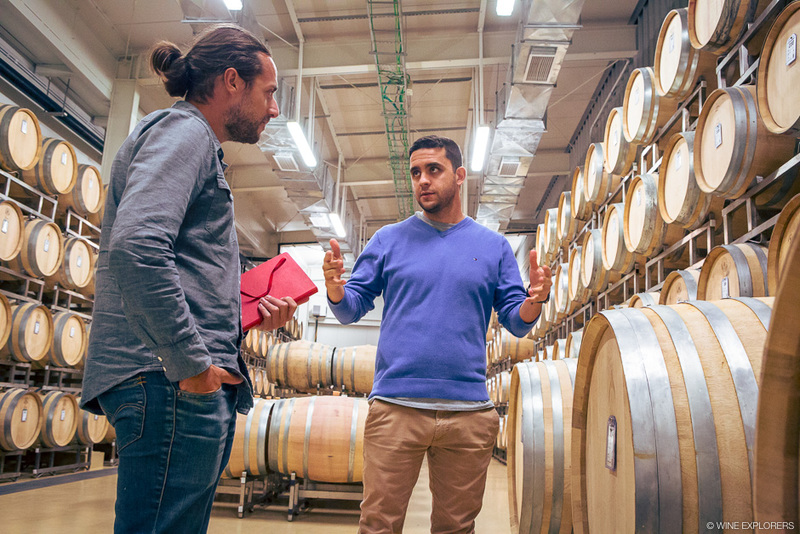 – the current generation of Armenian winemakers are bringing about unbounded dynamism, while cultivating the uniqueness and the tradition of their vineyards. Bordered by Turkey on the south western side and by Yerevan (the Armenian capital) on the eastern side, Armavir is the smallest and most densely populated region of Armenia. It was here that the Eurnekian, a Argentinean-Armenian family whose great grandparents had to flee the Ottoman regime at the end of the 20th century, decided to establish the Karas Wines estate in 2010. "The clay and tuff soils of the region (limestone volcanic rocks), offered a very interesting terroir for the production of fine wine", Juliana Del Aguila Eurnekian, the fourth generation and President of Karas Wines, said. Welcome to the Ararat Valley, between Mount Aragats and Mount Ararat, where this 370-hectare estate (the largest vineyard in Armenia), extends majestically at 1,100 meters altitude. 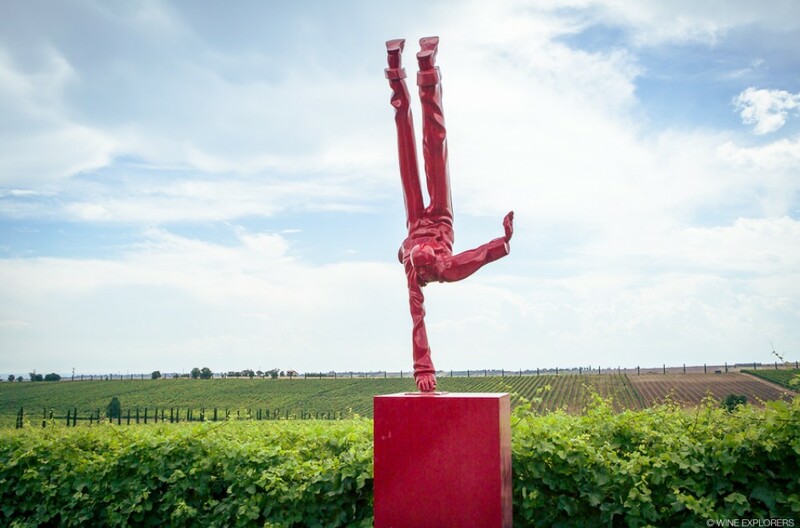 Planted with around thirty international grape varieties (including Syrah, Cabernet Franc, Tannat, Petit Verdot and Montepulciano), the vineyard also includes two native red grape varieties: Areni Noir (1) and Khndoghni (2). The climate is continental, with hot and dry summers. Only the extreme cold in winter (sometimes reaching -30°C) necessitates the vines to be buried for a few months, in order to protect them. "A titanic work, certainly, but mandatory", Gabriel Rogel, the winemaker, explained. 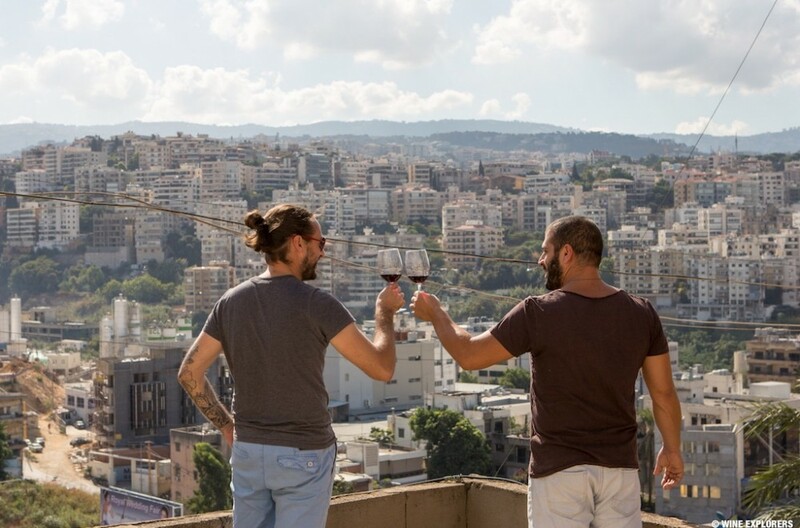 Karas Wines is also involved in the revitalization of the region by employing more than 300 people living in neighbouring villages, providing work for many families. A fundamental step for the Eurnekians. The apex of the Armenian diaspora was tragically marked by the Armenian Genocide (1915-1916). Today, out of an estimated population of 11 million Armenians worldwide, only 3.3 million live in Armenia. However, the attachment of the Armenians to their country, their roots and their origin has never stopped growing. This is the case with Varuzhan Mouradian, the founder of Van Ardi Wines, who after 15 years in California (where he worked as an auditor), started to feel homesick. Passionate about wine, he once said to his wife, "I'm going to remarry with wine, spiritually". A lifetime project and his dream: to return home to cultivate a vineyard as a self-taught man, on the land of his ancestors. "My toilet was my bookstore" he recalled, laughing. After having learned everything from books, Varuzhan bought land in 2006, 20 kilometers west of Yerevan, on a plateau at 1,000 meters above sea level. Two years later, he planted 9 hectares of endemic varieties: Kangun and Rkatsiteli in white, Areni Noir, Kakhet and Kaghtanak in red. Plus a touch of Syrah. At the time, he lived on planes and made frequent trips back and forth between the United States and Armenia. 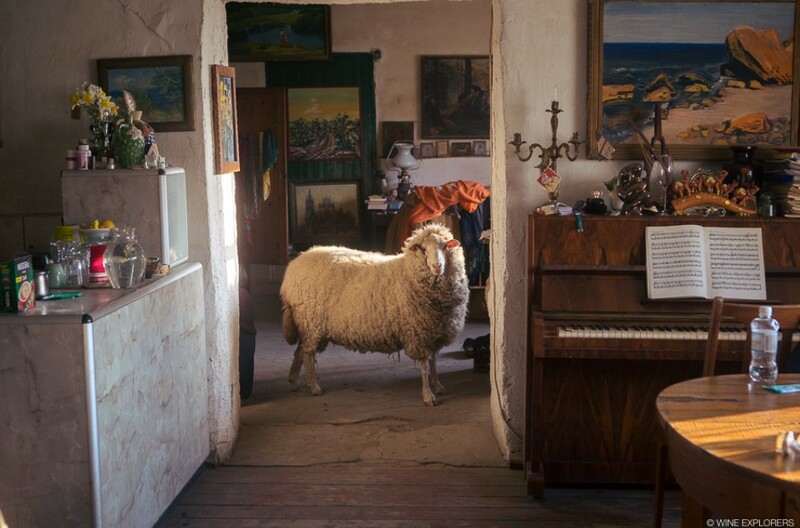 In 2012, his family moved to Armenia. "My children and my wife came every summer since I bought the land, and they finally decided to follow me on this crazy adventure". Varuzhan Mouradian is a talented winemaker and a character with a big heart. A meeting we are not ready to forget. 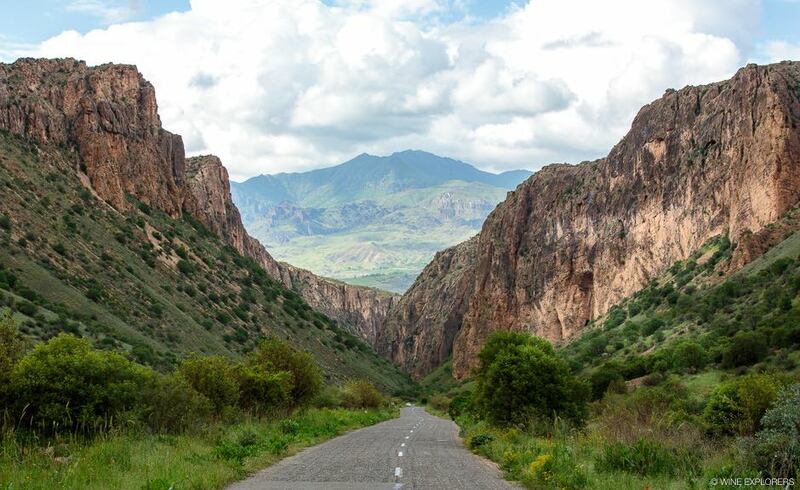 A proper exploration of the Armenian vineyard can not be done without visiting the region of Vayots Dzor, in the south of the country. 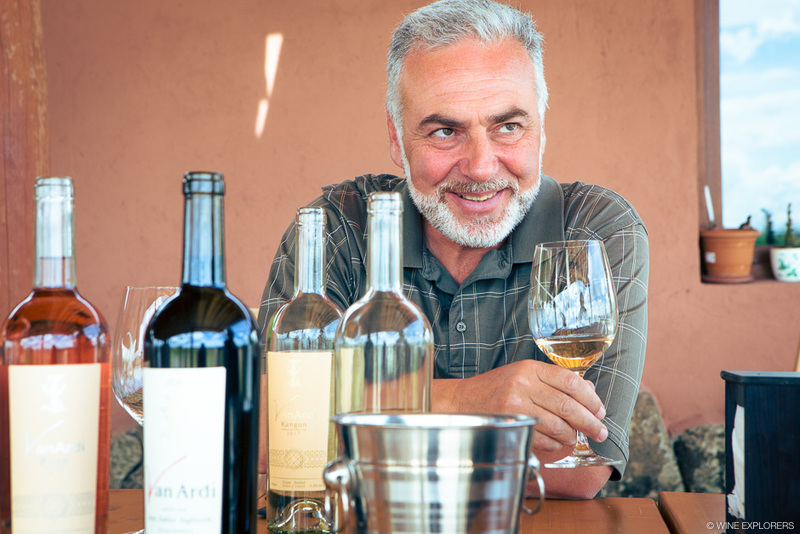 Not only will you find Areni's caves and its archaeological remains, but also talented and welcoming winemakers. As at Old Bridge Winery, in Yeghegnadzor (in the Arpa Valley), where Armen Khalatyan and his wife Ashkhen have been reviving local Armenian grape varieties since 1998. An adorable couple, who welcomed us to their home, prepared the best Armenian cuisine and made our stay unique. During the week, Armen works in Yerevan as a coordinator in agriculture and Ashkhen is a doctor. It is only during their weekends and their "free time" that they can put on their winegrower caps. 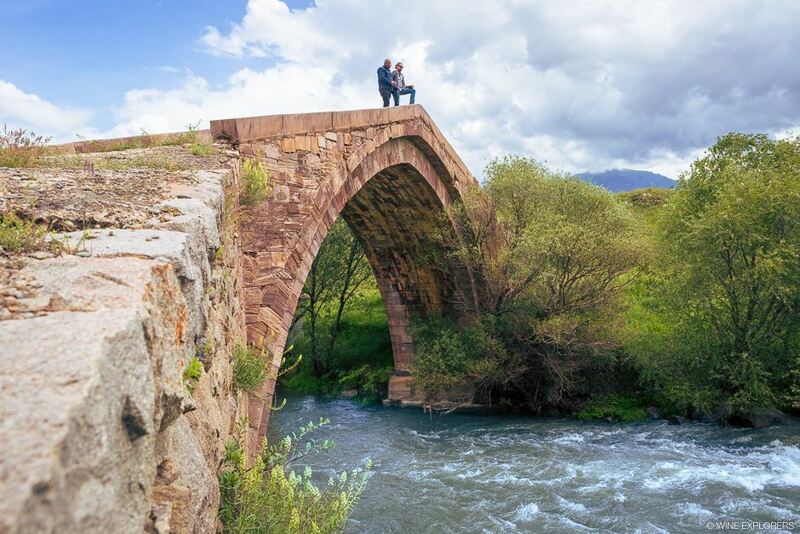 Their vineyards are located on the right bank of the Arpa river, next to the small village of Arpi, overlooking a gorgeous 13th century stone bridge (once part of the Silk Road), which the estates was named after. Planted between 1,250 and 1,300 meters above sea level, the vineyard – mainly planted with Voskehat, Areni noir and Kakheti – flourishes on very beautiful rocky and sandy soils, producing delicious wines. We could not dream of a better conclusion to our trip than the discovery of Zorah Wines, in the village of Rind (Vayots Dzor region). A private vineyard, with its 12 hectares planted with Areni Noir, Voskéat and Garandmak (two local white grape varieties). "Native grape varieties are the future of Armenia", Zorik Gharibian, the founder of the Zorah estate, rightly said. The vines are planted on an extraordinary terroir, at 1,350 meters above sea level, in a phylloxera-free region, with poor soils of sand and limestone. 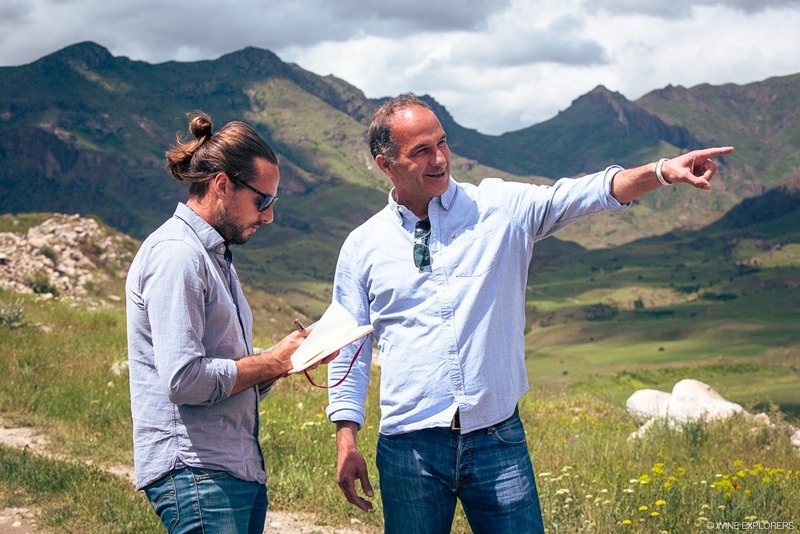 "Armenia has everything to make incredible wines, but nobody knows us! ", Zorik told us, laughing. 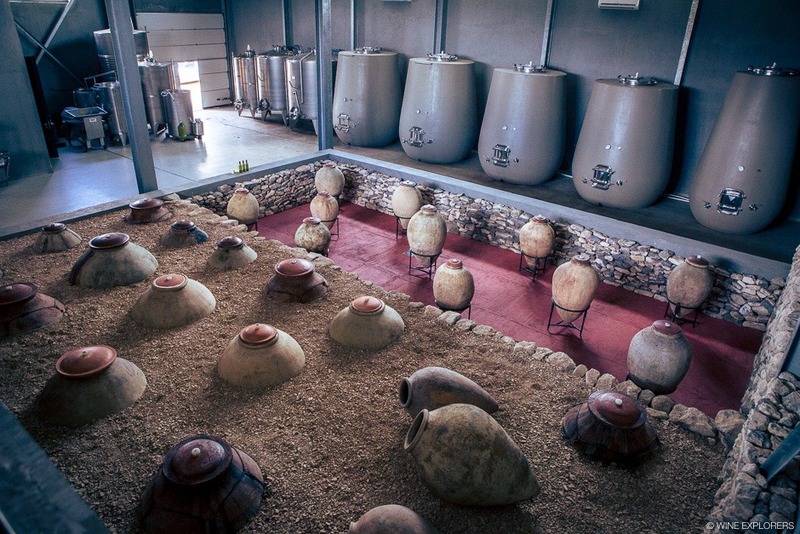 The estate's wine cellar is mainly composed of amphorae found and bought by Zorik in the Armenian villages, in order to preserve the local heritage. These red wines are among the most exciting and intense wines I have ever had the chance to taste. And it seems that we are not the only ones to share this opinion: Zorah's wines are pre-reserved a year in advance and sold to some of the most prestigious tables on the planet. An incredible recognition for Armenia and for Zorik, a visionary originally from the world of fashion, who divides his time between Milan and the remote village of Rind. 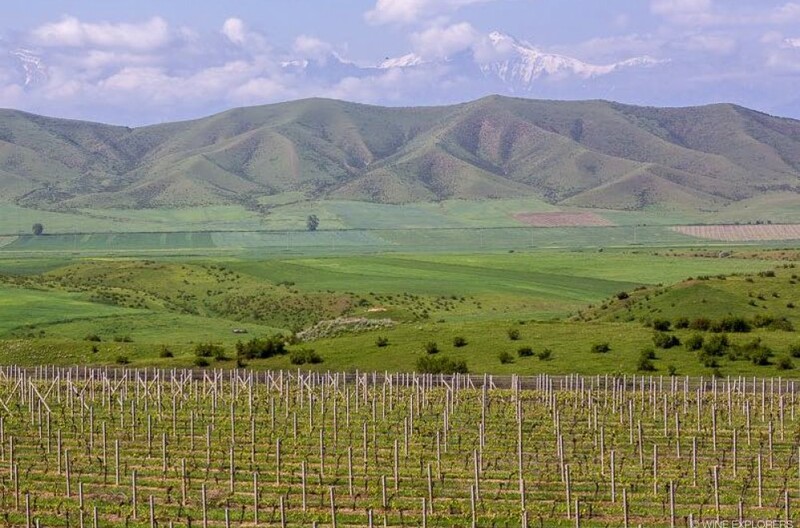 How moving it is to see the determination with which Armenia has regained a part (3) of its inheritance of inestimable viticultural potential. Because do not forget that not so long ago, the Soviets decided that Armenia would be the country of brandy (just as Georgia would be the country of wine)... Let’s conclude with this quote by Charles Aznavour, which subtly summates the charm of Armenian wine: "the Armenian wine is so particular; we feel it in the deepest of ourselves, but we can not describe it with words". Thank you to Karas, Van Ardi, Zorah and Old Bridge for their warm welcome. And thank you to Lilia Samvelyan, professor at the National Agrarian University in Armenia, for her valuable advice. (1) Areni Noir is a red variety originating from the city with the same name in southern Armenia. Due to its harsh climate and geographical isolation, it has never been affected by phylloxera. It is characterized by a thick skin that protects it from the sun, giving wines with nice acidity and soft tannins. (2) The name Khndoghni is derived from the Armenian word "khind", which means laughing. This grape has high tannins and offers a nice aging potential. (3) Armenia had over 300 native grape varieties before the Soviet era. There are now about forty. 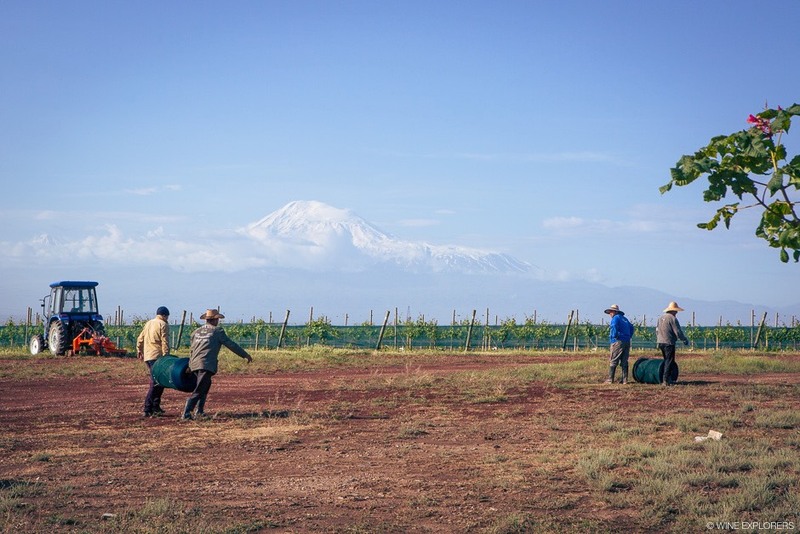 Asia/Kazakhstan Visited 13/11/2014 Kyrgyzstan, Kazakhstan : do they really make wine?